While President Donald Trump orders the closure of an immigrant programme to the US – the Diversity Visa Lottery Program – Canada aims to welcome nearly one million immigrants over the next three years. A low birth rate and five million more Canadians set to retire over the next two decades, means the government needs to attract skilled workers to plug the gap in its workforce. Figures released by the immigration minister show by 2035 there will be just two working people for every retired person and almost 100 per cent of population growth will be due to immigration. Under the government’s new plan, the number of immigrants will increase from the current figure of 300,000 per year to 340,000 in 2020. A number of industries are looking for workers including the energy and construction sectors. 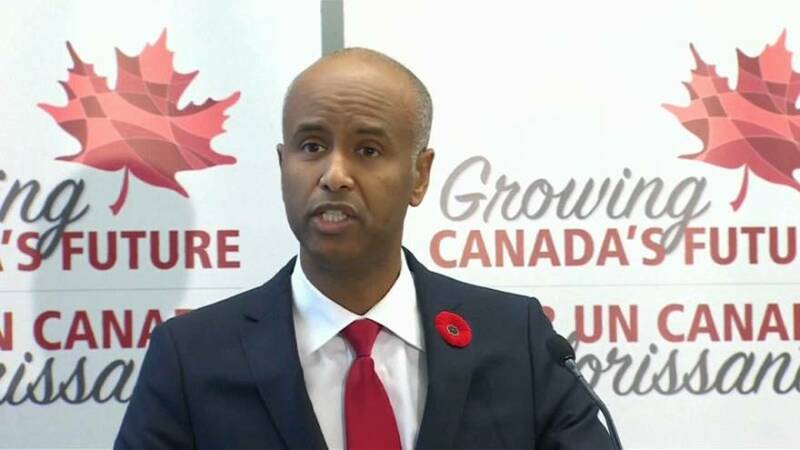 The government says immigrants are more likely to set up their own businesses than native born Canadians which boosts investment, innovation and job creation.